Dan Robles is one of the founders of the Integrated Engineering Blockchain Consortium. He talks about the engineering profession from a traditional segmented hierarchy structure to a network structure like common database called the engineering Body of Knowledge. He talks about capturing the knowledge that exists between the ears, instead of reducing it to a resume. 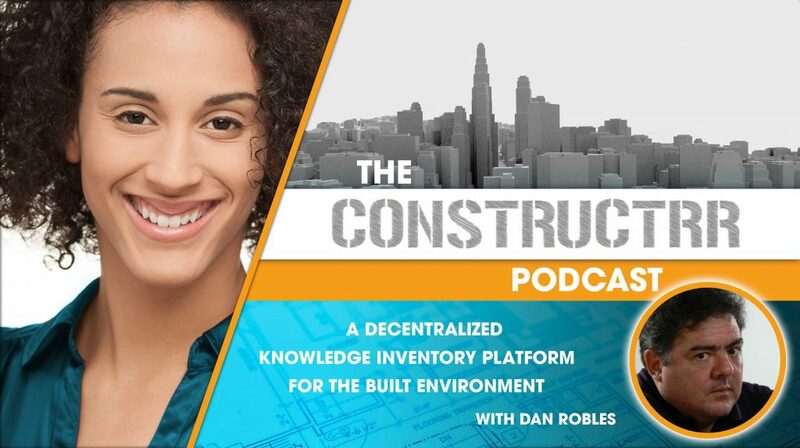 He shares with us how blockchain can enable a decentralized knowledge inventory for engineers. He explains why blockchain is case written for the built environment and how this promotes conscientious ownership and the long-term benefits for the Corporate Real Estate market. The alpha release of the QuantChain blockchain is intended to come out April 2018, so if you are listening to this in April 2018 you can check it out at coengineers.io.